Fighting depression can be a prolonged journey filled with highs and lows. Many people battling depression have looked to holistic cures and even food in an effort to overcome the lows associated with depression. OhioHealth Dietitian Jenalee Richner says that while food may not actively fight depression, there are plenty of foods that can improve overall brain function and aid those looking to improve their mental health. These healthy vegetables are filled with items known to improve brain health. 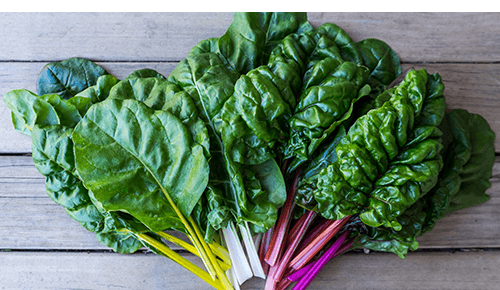 Greens contain antioxidants known as lutein and zeaxthin which can help the mind stay sharp. These natural foods are also high in compounds that promote healthy thinking and decrease mental deterioration. 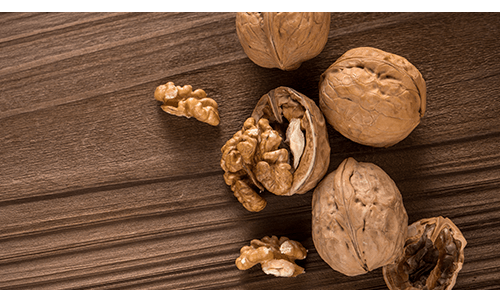 Walnuts are a prime source of vitamin E which assists with memory and improves focus. They also contain high levels of Omega-3 fatty acids which might not sound healthy, but actually helps to stimulate cognitive and motor function! Broccoli is high in compounds known as lignans, which are a phytoestrogen that benefits cognitive skills. 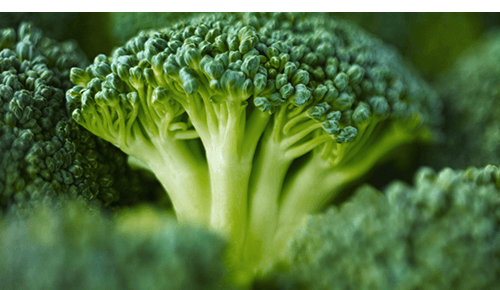 Choline and folic acids are also present in broccoli, and help improve memory and mood levels. Blueberries are good for more than just pancakes or smoothies! They contain elements that slow down the effects of aging by preserving memory. 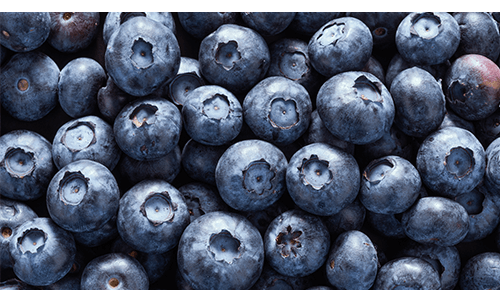 In addition to these memory preserving agents, blueberries are a potent source of antioxidants which protect against brain degeneration and stress. 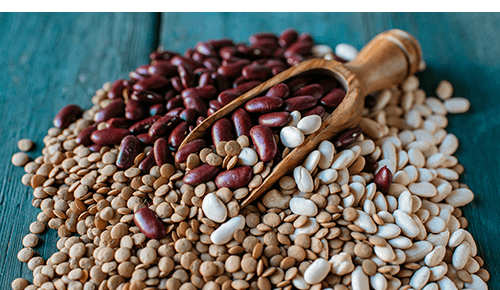 Beans of all kinds help stabilize blood glucose in the brain. This stabilization can help increase the speed of message transmission in the process. There is plenty of truth to the idea that fish, especially salmon, can be good for the brain! 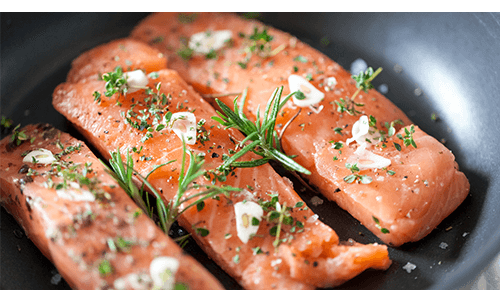 Wild salmon contains Omega-3 fatty acids and vitamin B12 which helps to eliminate brain fog while promoting clear thinking.